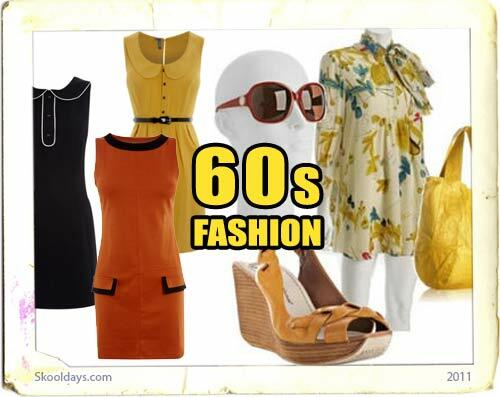 This entry was posted in Fashion and tagged 1960 by Skooldays. Bookmark the permalink. In the fashion category: what about mohair sweaters? I remember wearing them in junior high school. We’d sit and pull the fuzzy mohair off and make balls of it. Madras shirts and bermudas. The first time they were washed they had to be washed alone because the colors ran.